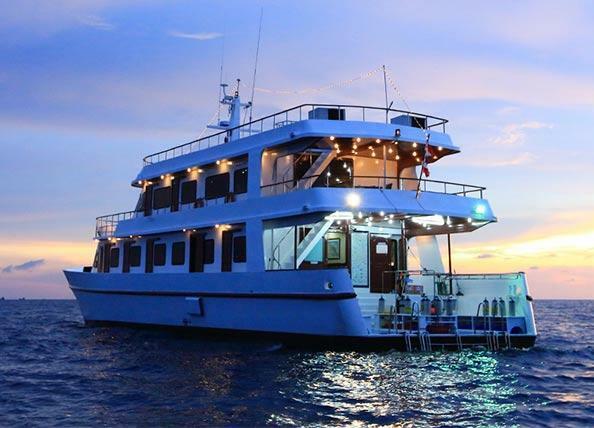 MV Hallelujah is one of the most popular luxury liveaboard boats sailing to the Similan Islands, Koh Bon, Koh Tachai & Richelieu Rock. 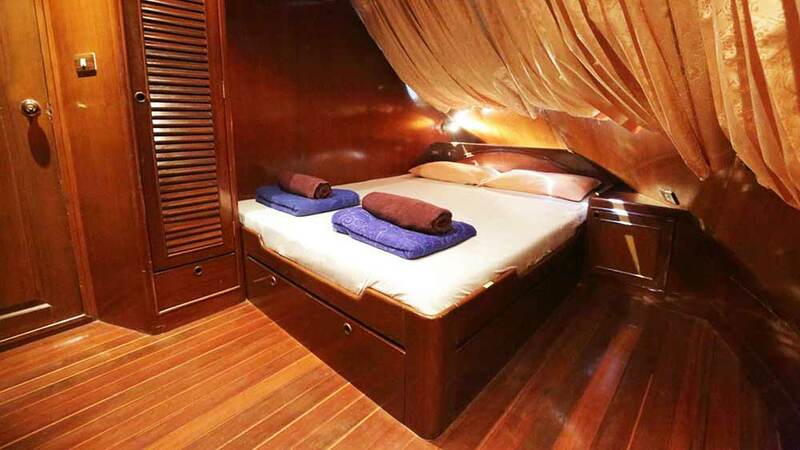 This large and luxurious ship offers en suite bathrooms in all its cabins, and sails for four days & four nights to the best diving areas in Thailand. 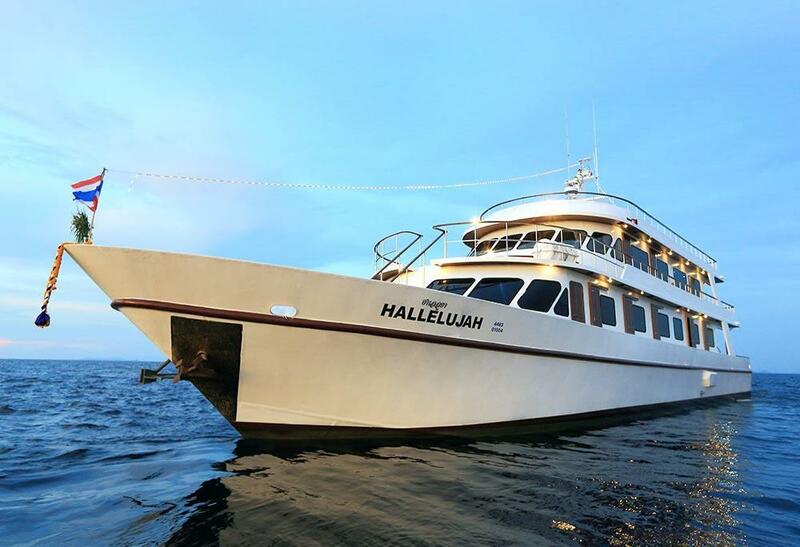 Up to 25 lucky guests join each of Hallelujah’s 14-dive cruises. 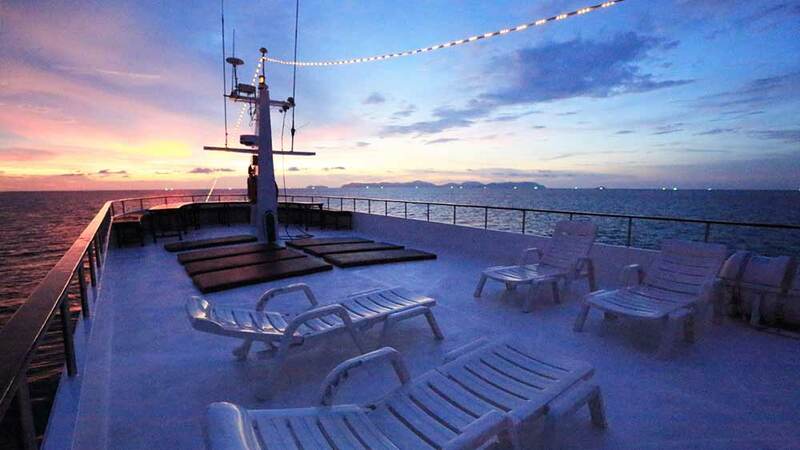 The boat sets sail in the evenings and guests enjoy a good night’s sleep before waking up at the Similans, ready to dive. The food, professionalism, fun and luxury all make for a very enjoyable time. MV Hallelujah is 35 metres in length and has a steel hull. 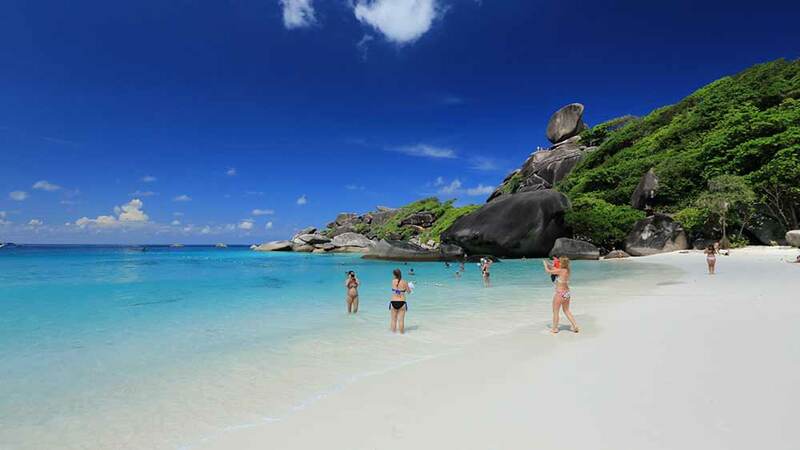 Therefore, it can easily withstand any sea conditions during the Similan Islands diving season. There is a large diving platform with plenty of space for divers to gear up, move around and even deal with their diving and/or photography equipment. There is a motorised tender dinghy. This is used to retrieve any divers who surface too near the reef, as well as take guests to the pristine Similan beaches. 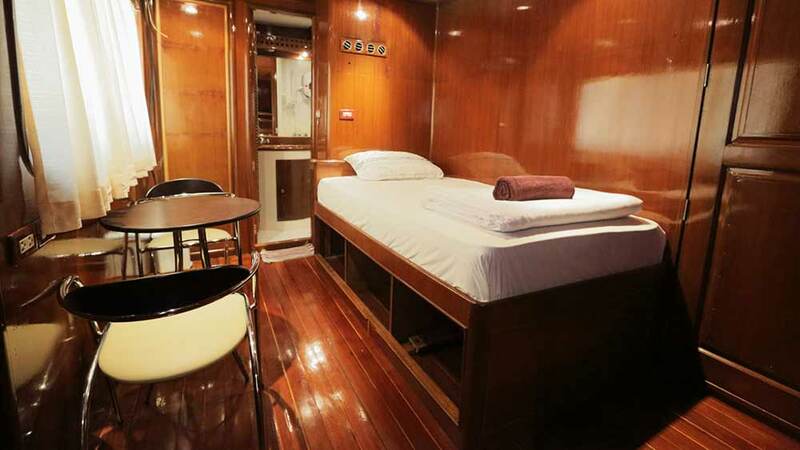 The boat has plenty of space and communal areas, including large sundecks on the roof and at the front of the boat. 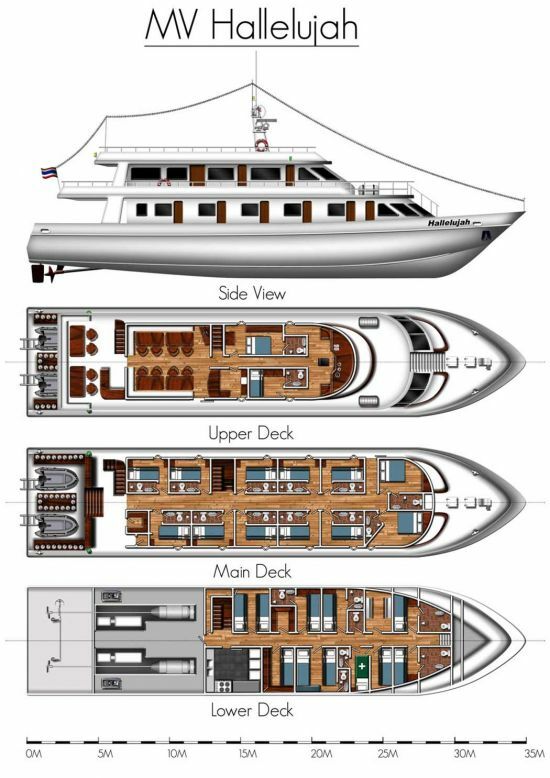 The main deck has a large air-conditioned lounge saloon, plus an equally-spacious outdoor covered dining area, where guests spend most of their non-diving time. Delicious local & western food is served buffet-style and vegetarian options are always available. Alcoholic drinks are reasonably priced, and guests are also welcome to bring their own. 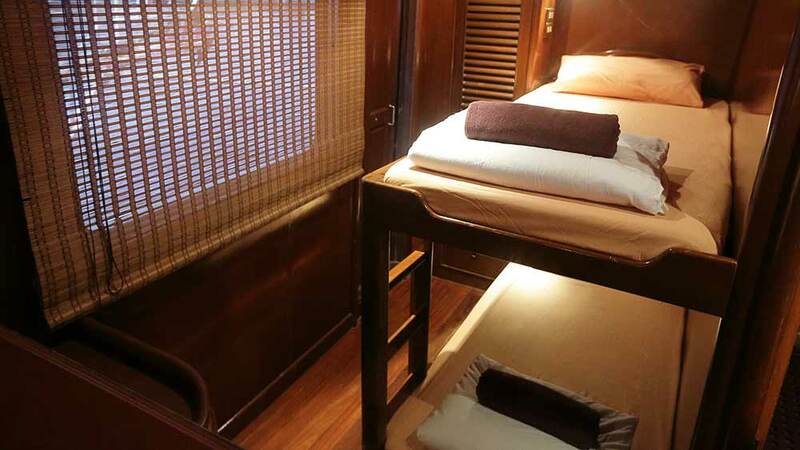 There are ten twin-bunk standard cabins on MV Hallelujah, two double-bed deluxe cabins, & one VIP single cabin upstairs. 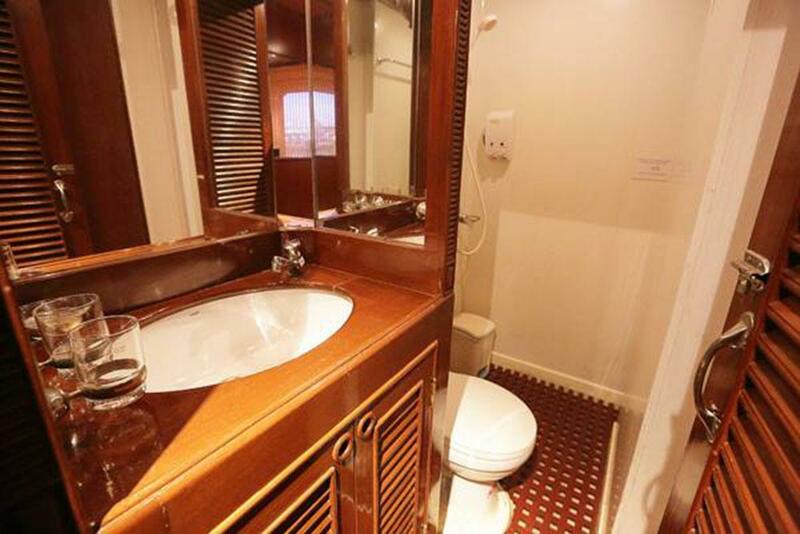 Each cabin is tastefully decorated with parquet wood, has air conditioning & a private en suite bathroom. Multi-lingual dive staff work throughout the season. The safety, service and professionalism onboard make each guest feel special, while the friendliness of the staff and crew ensure that everyone on board is one big happy family for the whole trip. MV Hallelujah really does deserve its excellent reputatipn. Non-diving guests are also welcome, and there’s plenty for them to do, including island visits, sunbathing on the top deck, and enjoying books & movies from the library. Scheduled transfers from Phuket & Khao Lak are included for free at the beginning and end of each trip, too. Finally, those wanting to take part in a PADI or SSI diving course can do so with confidence, convenience and ease. These include learning to dive, advancing a certification, & speciality courses. The trip begins with an afternoon pick-up service from guests’ hotels and from Phuket airport, transferring them to Tab Lamu Pier in Khao Lak, Phang Nga, which is north of Phuket. Guests are shown to their cabins and introduced to the staff and crew, as the ship departs in the early evening and dinner is served. Equipment fitting and first grouping of divers takes place before bed, in preparation for the first dive the following morning. 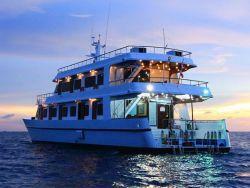 Hallelujah sails smoothly and gracefully through the night, arriving at the Similan Islands before dawn. The very first dive of the trip is known as a ‘check dive’ enabling the course leader, instructors and Divemasters to assess each divers’ ability, thus making sure everyone gets as much good-quality diving by being with other divers of the most similar level. This ‘check dive’ takes place at a less-challenging dive site. Engines: 2 X 450 HP Hino. Generators: 2 X 25 Kw. Compressors: 1 X Bauer Mariner SP Electric With Nitrox Unit, 2 X Coltri Compressors And 60 Aluminum Alloy Tanks. Navigation: GPS Plotter And Depth Sounder. Fresh Water Capacity: 25,000 Litres. Safety: 4 X Life Rafts, Life Jackets, Medic First Aid Station, 6,000 Liters Oxygen Supply, Closed-circuit Video On The Dive Station And In The Engine Room, And Fire Extinguishers. Dinghy: 1 X 4.8 M With 25 HP Outboard. 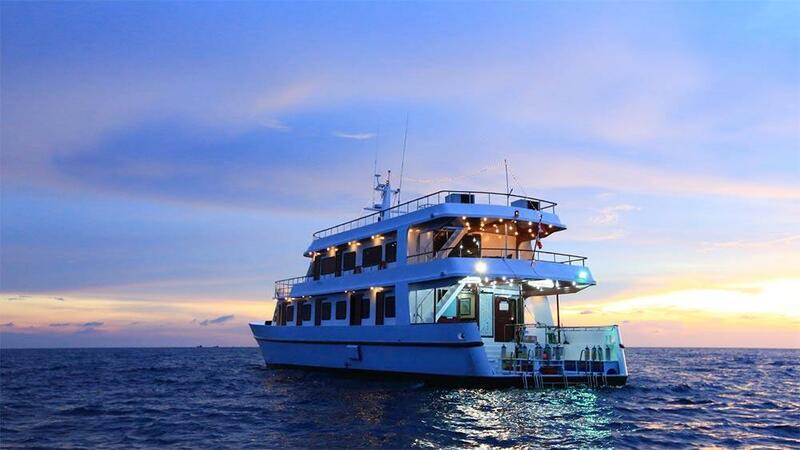 Spending four days and nights cruising the best diving spots in Thailand and mixing with likeminded guests and PADI & SSI scuba instructors is the ideal opportunity to take part in a scuba diving course. 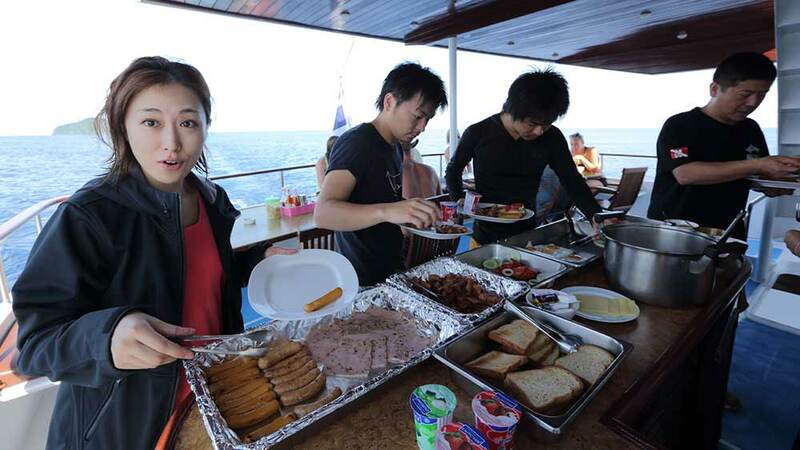 The team of diving staff on MV Hallelujah are happy to help you upgrade your ability or certification as a scuba diver. 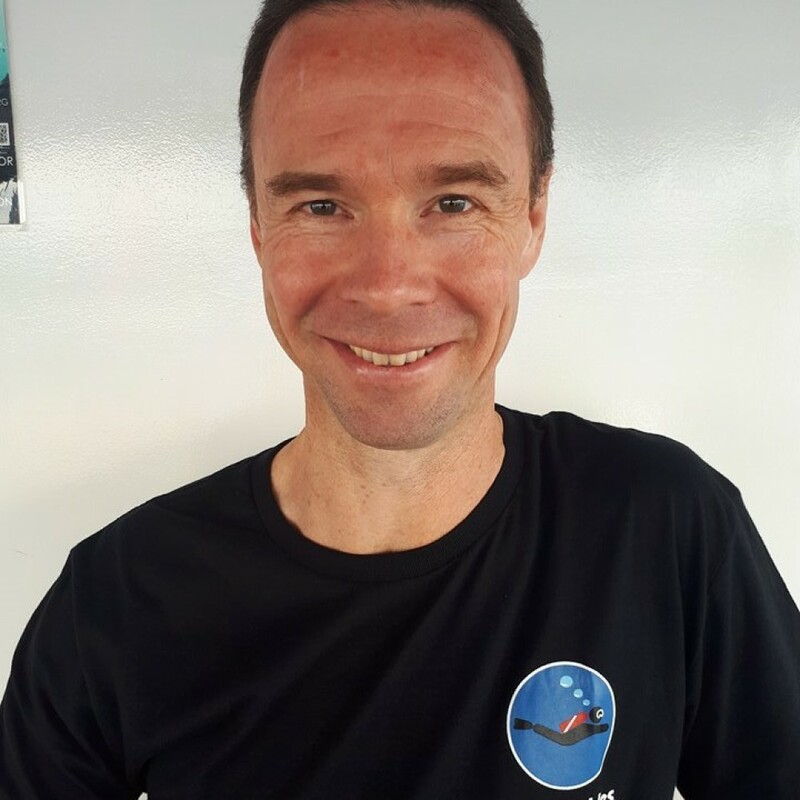 The most popular courses the Advanced Open Water course, which is more fun than theory and perfectly complements the diving conditions around the Similan & Surin Islands. However, there is a wide range of courses. For those interested in taking part in a diving course aboard MV Hallelujah, advance notice is not vital in most cases, but highly recommended to ensure that the materials and staff are available in the preferred language. The most popular courses and their prices can be seen in the table below, but there are other courses available on request. *Those taking part in Open Water courses can choose to learn the ‘confined water’ skills in the training pool one full day before the boat departs. Confined Water is necessary for Open Water students to learn and practice basic scuba diving skills without distractions such as waves, currents or deep water. We are unable to offer discounts to e-learning students (referrals) on the already-competitive rates above. The ‘dives’ are not extra to the liveaboard cruise for those who join the trip as divers, but are included in the 14 dives of each cruise. Hallelujah guests are eligible for free scheduled transfers before and after each trip. The transfers begin in the south of Phuket at 2.30pm, passing through Patong and other resort areas, then the airport and finally Khao Lak in the early evening. Guests who are unable to meet the pick ups can contact us for the best private taxi rates and services. 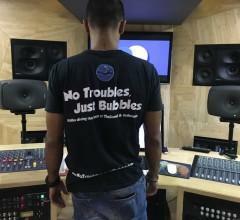 Nice experience! Nice crew, nice services andas fantastic dives! The trip was fantastic, with Boots and his team supporting us at all times. Indy (our specific divemaster) was great and accommodated our significant lack of experience with great calm and support. 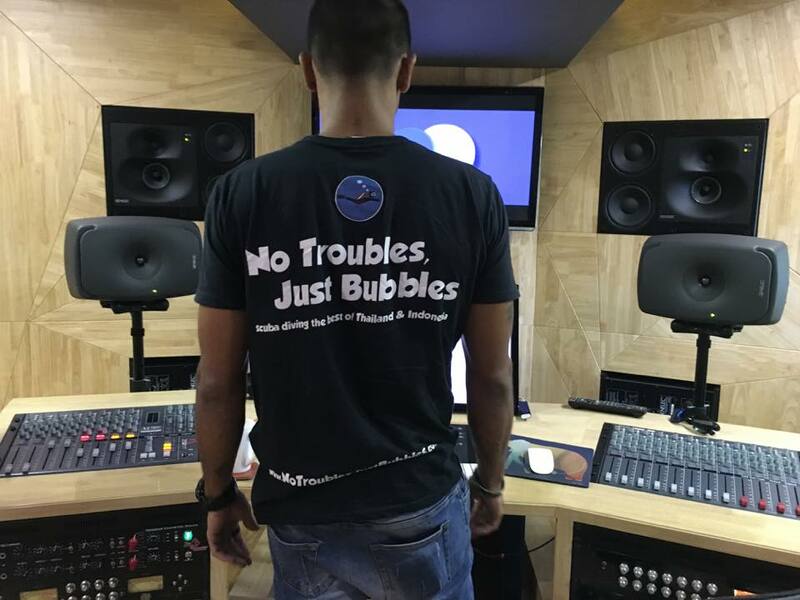 We absolutely recommend Big Blue Diving, Khao Lak to anybody looking to experience great individualised support and attention. Non-diving guests receive 15% discount on the trip rates. Equipment rental (if required) is 600 THB / day : 2,400 THB / trip. National park fees are payable to the local authorities in cash. Divers pay 1,800 THB. 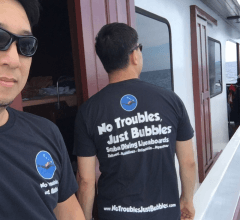 Non-divers pay 1,000 THB. 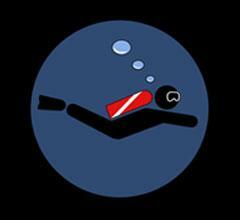 Diving insurance is compulsory/mandatory for all divers on Hallelujah. Divers who don't have valid cover can buy it on board for 1,000 THB / trip. Payment for extras, such as park fees and any equipment rental are paid (in cash) on board.